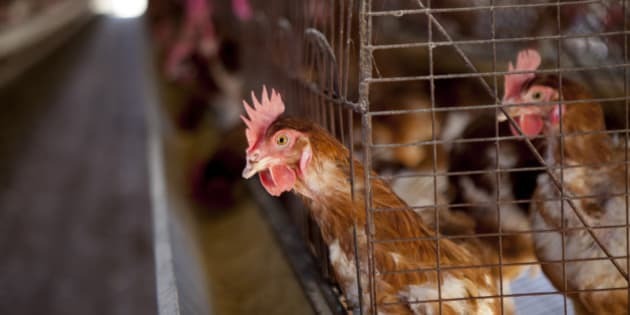 VANCOUVER - The destruction of as many as 80,000 birds at four poultry farms in British Columbia's Fraser Valley has begun in the effort to stem the spread of avian flu. Officials with the Canadian Food Inspection Agency say they are systematically destroying the birds according to international guidelines, starting with a broiler-breeder chicken farm in Chilliwack, B.C., where the H5N2 strain of flu was first detected. Dr. Harpreet Kochhar, Canada's chief veterinary officer, says police are assisting to secure the area around the farm that will be tightly sealed off and then infused with carbon dioxide gas. He says the single turkey and three chicken operations will be compensated by the federal government for each bird killed. Kochhar says the industry has voluntarily imposed a three kilometre containment zone around the infected farms, and so far there are no signs that the virus has moved beyond them. The outbreak of the highly-virulent strain of the flu has prompted several Asian countries to ban poultry products from the region or the whole of Canada.